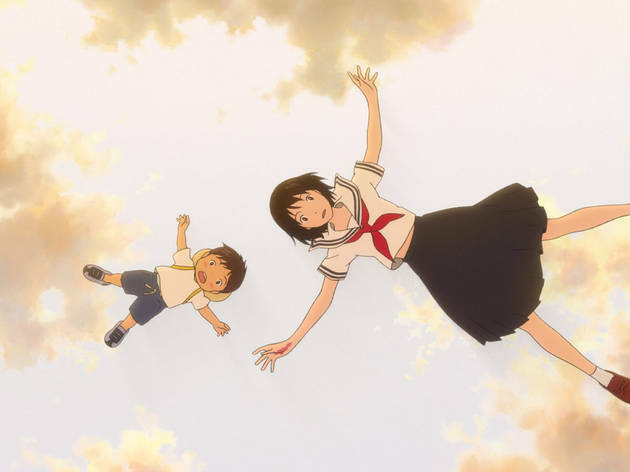 Japanese animation whizz Mamoru Hosoda delivers a family adventure with charm and tons of spirit. For most cinemagoers, ‘anime’ means Hayao Miyazaki, the veteran director behind such international hits as ‘Spirited Away’ and ‘My Neighbour Totoro’. 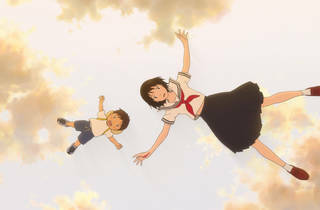 But Mamoru Hosoda has in recent years emerged as a new force in Japanese animation, albeit one who’s yet to enjoy overseas success on the same scale as Miyazaki. ‘Mirai’ may change all that. It’s an impressively relatable story, dealing with sibling rivalry and the stresses of raising small children, and magical with it. When four-year-old Kun realises his parents’ attention is going to be shared with his baby sister Mirai, he is naturally put out. However, he is soon encouraged to see things from his family members’ perspectives when the tree in his garden turns out to be a gateway to other times and worlds. After meeting his dog in human form, little Kun encounters Mirai as a teenager from the future, befriends his mother as a child his own age, and bonds with his deceased grandfather during the 1950s. It’s kind of like ‘A Christmas Carol’, only with a tantrum-prone ankle-biter and some out-there fantastical twists, such as when Kun runs away from home and becomes lost in a phantasmagorical train station. As a protagonist, he’s occasionally wearing; his shrieks and strops will be too headachingly familiar for many parents. But it’s all part of Hosoda’s startling attention to detail. He builds an intimate reality that is just as impressive as his epic, fantastical flourishes.